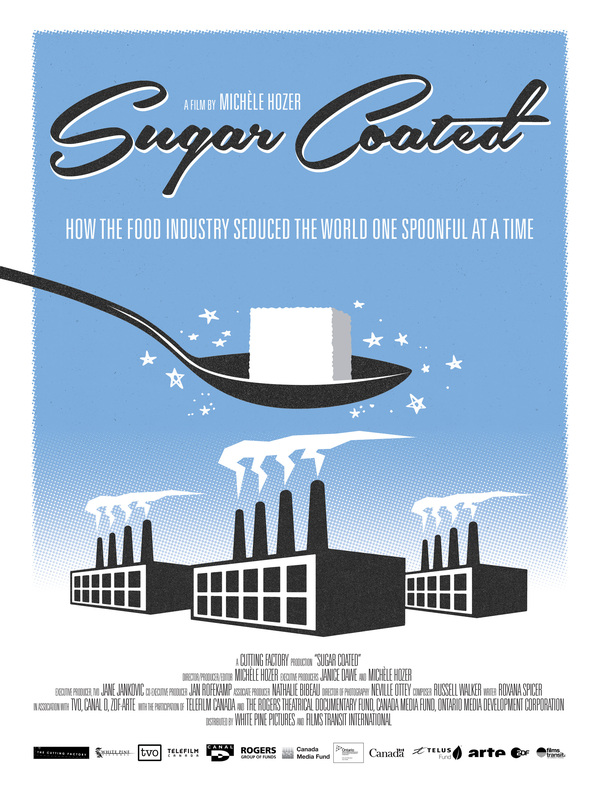 How the food industry seduced the world, one spoonful at a time. How did the food industry get us to stop asking the question: is sugar toxic? It all starts with a secret PR campaign dating back to the 1970s. 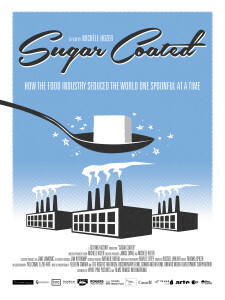 For forty years, Big Sugar deflected all threats to its multi-billion dollar empire, while sweetening the world’s food supply. As obesity, diabetes, and heart disease rates skyrocket, doctors are now treating the first generation of children suffering from fatty liver disease. The sugar industry is once again under siege. They dodged the bullet once. Will they do it again? Today, industry is deploying its old tactics and pulling out the old adage “we just eat too damn much.” This time consumers aren’t buying it. The critics have gotten smarter, bolder, and madder and science is catching up. Pediatric endocrinologist, Dr. Robert Lustig thinks we’ve all been ‘frucked’ by industry. He’s evangelical, blaming sugar for a waiting room filled with obese kids with fatty livers. His flock of five million online followers grows daily. In the court of public opinion, he’s part of a leading group of experts who are putting sugar on trial. But Japan’s not waiting for the verdict. For the first time in history, their children are burdened with lifestyle diseases that their parents never faced. To counter a health crisis that could sink their economy, Japan’s introduced a radical new law, that takes aim at another ‘bottom line’: the girth of the nation’s waistlines. Pulling back the curtain on the sugar-coated tactics of an industry once again under attack, Sugar Coated provides a chilling feeling of déjà vu. 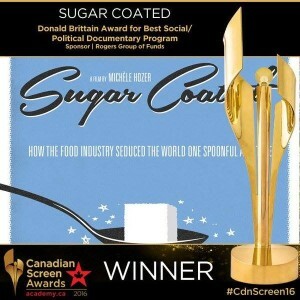 Today the industry is back sweetening the message. But this time, history comes knocking. When the doors closed at the Great Western Sugar Company in Colorado in 1976, someone forgot to sweep the floor. Gathering dust in the archives were 1500 pages of internal documents exposing how the sugar industry used tobacco-style tactics to dismiss troubling health claims against their products. Denver dentist turned postdoctoral scholar at the UCSF School of Medicine, Cristin Kearns, knew she’d stumbled on something big: the industry’s secret playbook. 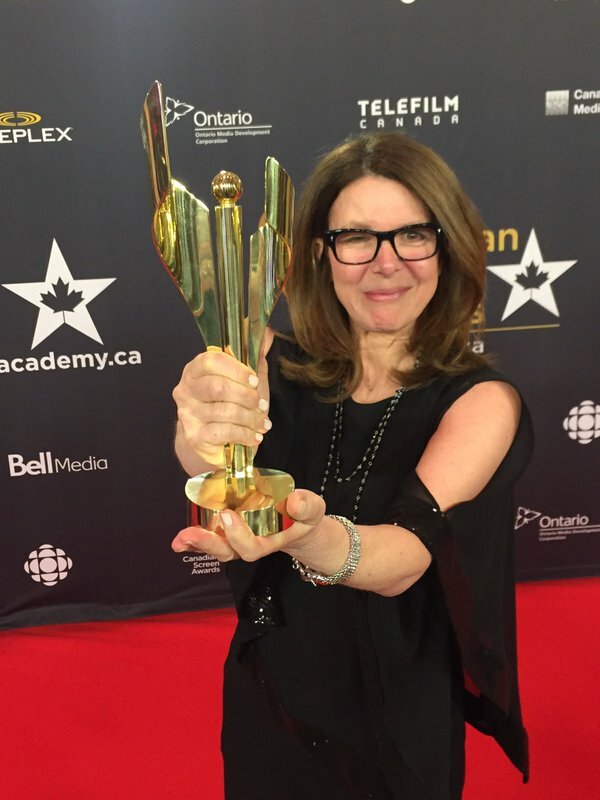 Her mentor, Stan Glantz, the superstar professor from San Francisco who brought down Big Tobacco warns, it’s going to get dirty. While industry and science duke it out, are we sitting on a dietary time bomb?